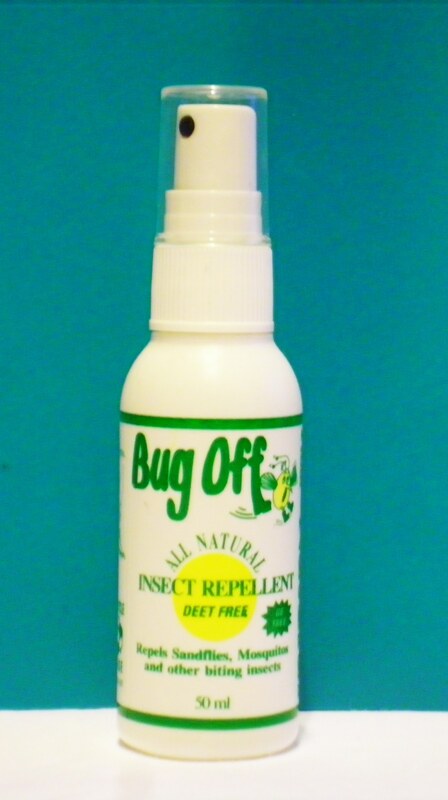 Bug Off is New Zealand‚Äôs first DEET & GE Free liquid all natural insect repellent made for New Zealand environmental conditions. Bug Off is safe for the young, the elderly and the environment, containing only pure essential oils of Eucalyptus and Citronella in a vegetable oil base. 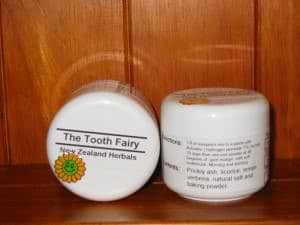 The Essential Oils used in bug off have antiseptic, deodorising, aromatic and stimulant properties, all beneficial to the skin and the respiratory system. 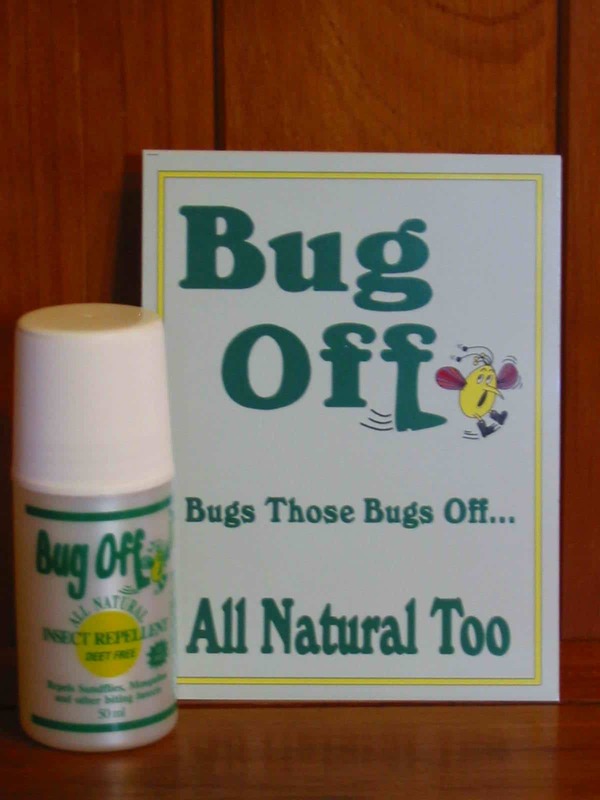 Bug Off – All Natural Insect Repellent – Guaranteed Quality Since 1992. Hey there! I have been using your fantastic Bug Off Spray for a while now and am totally in love with it as it is the only repellent that actually works against the army of sandflies we’re having in our region. We’re running a lodge ourselves I thought it would be a good thing to sell your spray here.